SF and Nonsense: Short fiction. Shorter updates. On 8/30, I shared a few short-fiction announcements, as parts of Con-fusion / Writing updates. Happily, more short-fiction news has accumulated and, well, there's no time like the -- holiday pun unavoidable -- present. 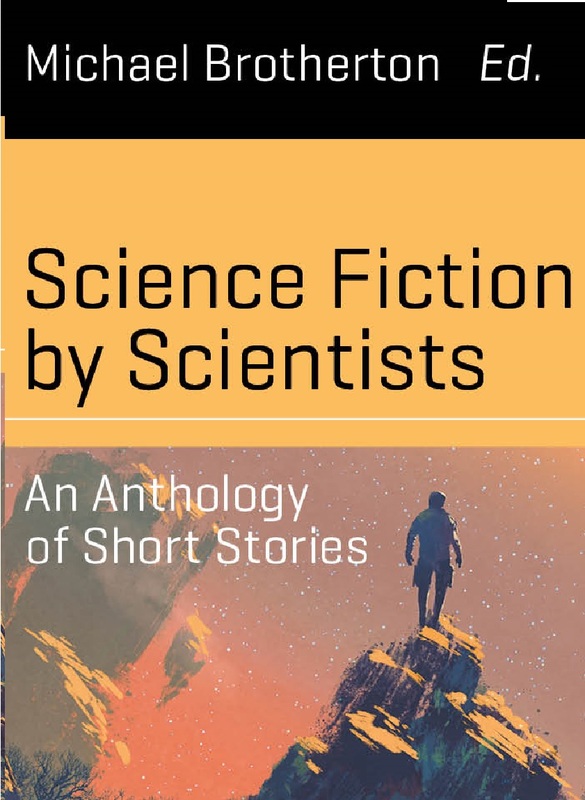 Science Fiction by Scientists, an anthology by astronomer, SF author, and good buddy Michael Brotherton, is hot off the presses (and in other editions, fresh from the electron mines). It contains, among many interesting things, my short story "Turing de Force." Like every tale in the antho, mine has an afterword about the underlying science -- in this case, computer science. I've seen the copy-edited pages for the "The Torchman's Tale," so I feel confident announcing that this short story will appear in the January issue of Galaxy's Edge. Meanwhile, I'm shopping a futuristic mystery novelette and I'm about 17K words into a secret-history novella ... after which I need to get back to the novel in progress. Touch this poll with a ten-foot pole?